Accountancy Elite are yet again partnered with a forward thinking firm 100% focused on client and employee care alike. This role has came about due to practice growth which doesn’t seem to be slowing down. 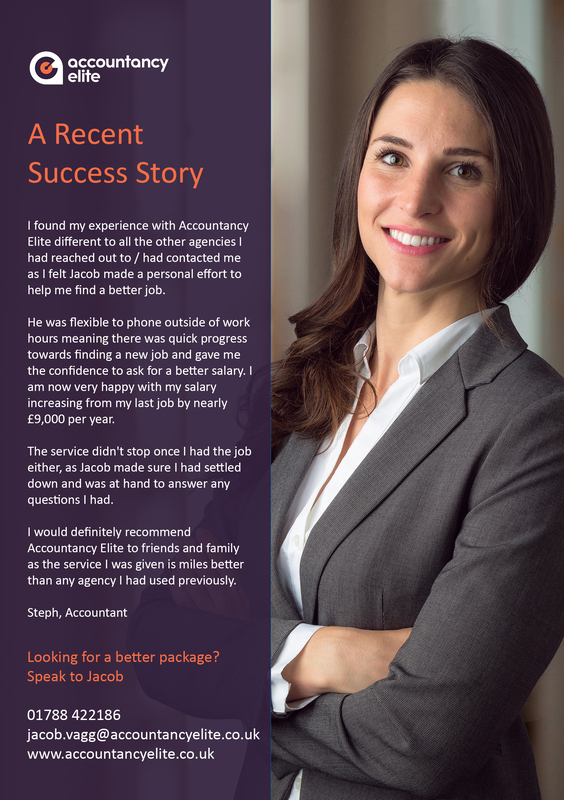 This is an amazing opportunity for an experienced practice accountant who ideally has experience in audit who is looking to work in a practice with a forward thinking attitude and excellent working environment enabling you to excel in the role and in your career. ·Involvement in the planning, fieldwork and completion of audit assignments, supporting the audit manager and RI. ·Preparation of management accounts for a variety of clients. ·Involvement in other compliance matters such as VAT returns. 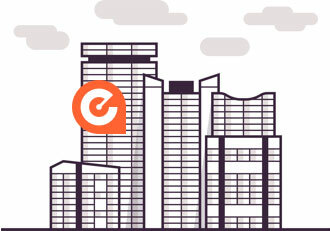 ·Preparation of accounts for partnerships and sole traders, draft income tax computations. ·Completion of ad hoc assignments to meet client needs. 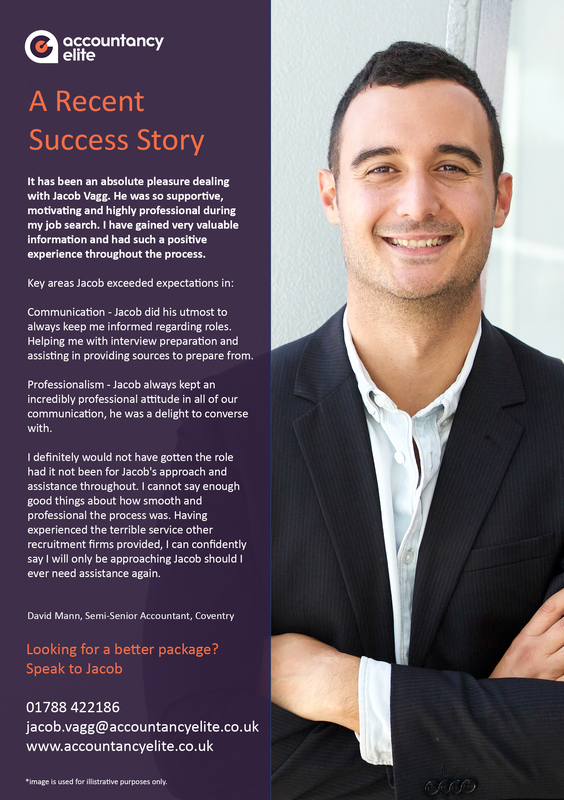 ·Development of strong relationships with new and existing clients. ·Training and supervision/mentorship of more junior members of staff. 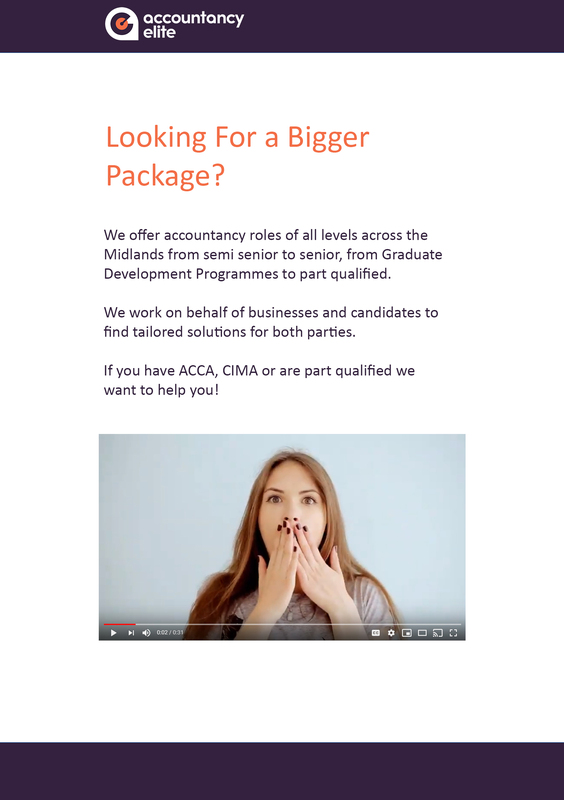 ·ACCA/ACA qualified or newly qualified with 5 years practice experience. ·The successful candidate will be expected to perform audit duties as part of the role (25%) however previous audit experience is NOT NECCESSARY. ·Possess good IT & communication skills. ·Ability to work to strict deadlines and within budgets. If this Accounts Senior role is of interest then please apply today and contact Jacob Vagg on 01788422186 / 07584307169 or via email on jacob.vagg@accountancyelite.co.uk.